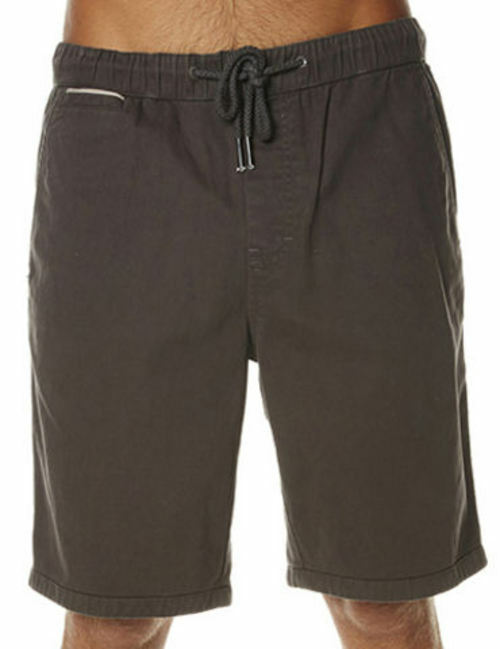 3.5	stars -	"Review for Oneill Elastic First In Mens Black Walkshorts" Mark Taylor This Oneill Elastic First In Mens Black Walkshorts is the best Walkshorts I have tried. Inspired by our rich heritage the O'Neill O'Riginals Collection focuses on craftsmanship and presenting a modern tailored look. Combining vintage washes, slim silhouettes and premium fabrics the range is both modern and authentic. Perfect length, super comfy with a durable peached hand-feel. 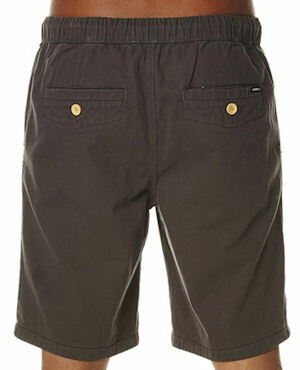 Just like the original Stussy ones from way back.